Have you seen our beautiful new #citrine pieces? 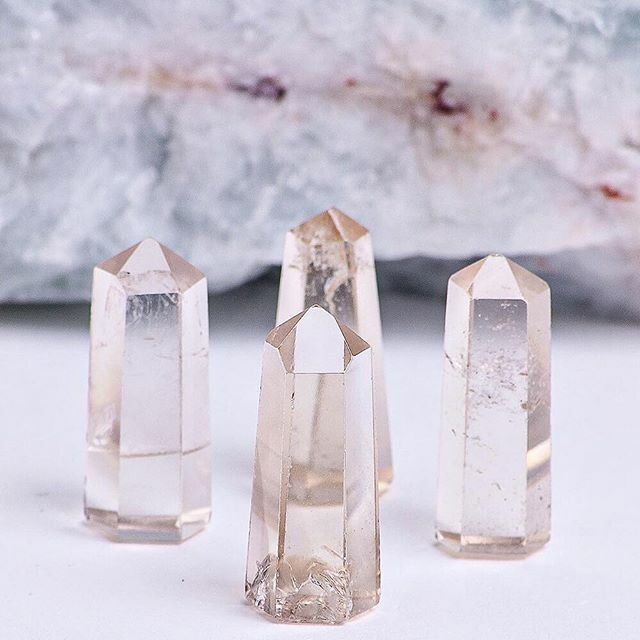 These beauties come to us from #Brazil and #SouthAfrica and are here to add more #radiance and #abundance into your life. Can't get into our store to find new #crystal friends? Check out our sister website, @saltandair !